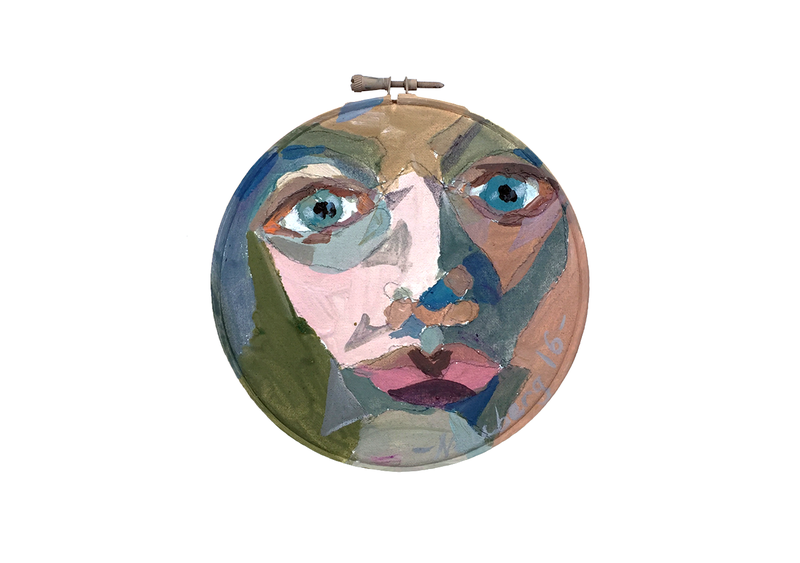 Emma Neuberg, Richard II, gouache on cotton and wood, 18cm x 17cm x 1cm, 2016. Photo: © 2016 Emma Neuberg. All rights reserved. 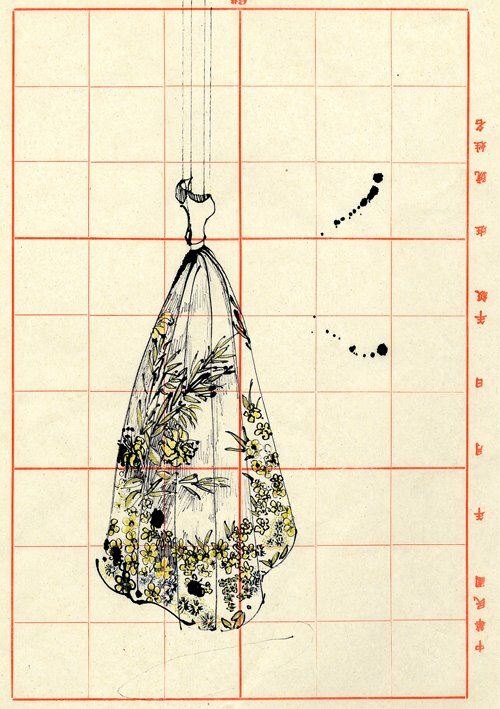 Emma Neuberg, Hanging, ink on paper, 1998. Photo: © 1998 Emma Neuberg. All rights reserved.